Thirteen years old in 1963, Breen saw the Kennedys arrive at Carswell Air Force Base in Fort Worth on November 21, 1963. 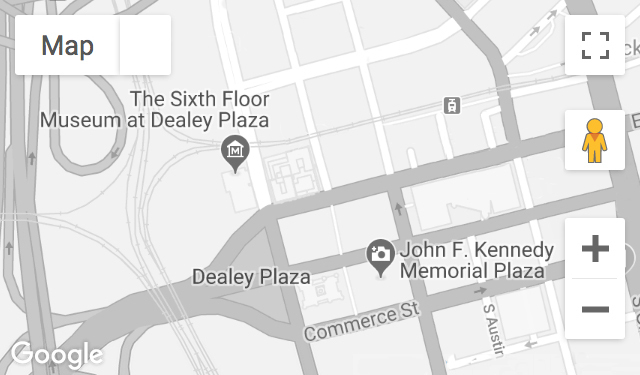 The following morning Breen shook hands with President Kennedy at the Hotel Texas. Recorded June 28, 2010.